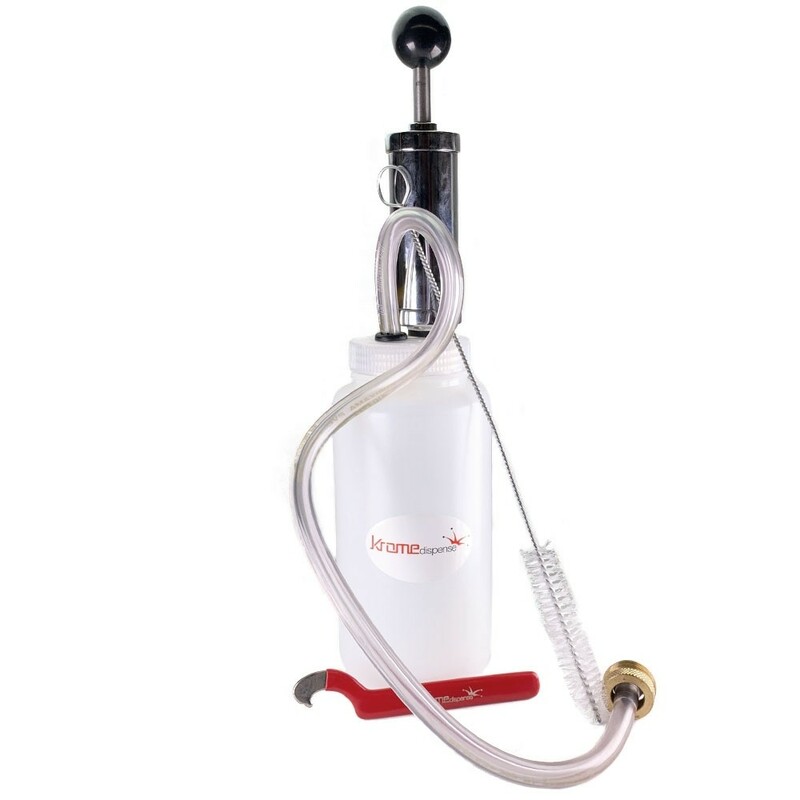 Draft Beer Line Cleaning Pump - Texas Brewing Inc.
*Would you like to add a bottle of Beer Line Cleaner? This pump is perfect for cleaning beer lines in a kegerator. It has a 1 quart plastic bottle, flexible line and beer faucet adaptor. Using this pump in combination with PBW or the specialized Beer Line Cleaner is a great way to clean dirty beer lines and keep them in great shape.